A number of enhancements are coming to the fourth-generation Apple TV later this year, including the ability to authenticate a cable subscription just one time across a variety of apps. 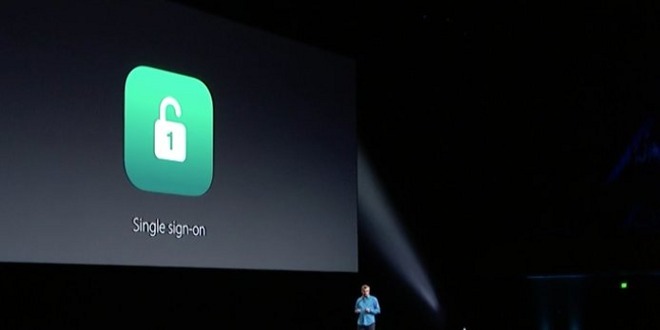 Apple's new single sign-on feature will be available not only for tvOS, but also for iOS. The ability was announced at Apple's Worldwide Developers Conference on Monday by content head Eddy Cue. Other features coming to tvOS later this year include ReplayKit, which will allow developers to live broadcast gameplay or save a video for later. PhotoKit will also come to tvOS with access to iCloud photo library. HomeKit will also come to tvOS, giving developers the ability to create apps to control devices at home. And Apple is also planning to add support for four game controllers simultaneously. tvOS will also gain a new "dark mode" option. And enhancements to Siri are also in the works, allowing users to instantly load live streaming content from within an app.